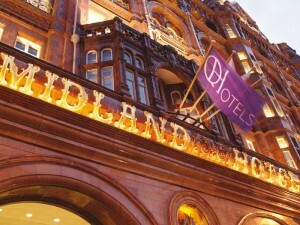 Situated in the heart of the city, The Midland is a luxury hotel in Manchester like no other. Host to an array of Kings, Queens, Presidents and Prime Ministers over the years. It is one of most iconic and historic hotels in Manchester. 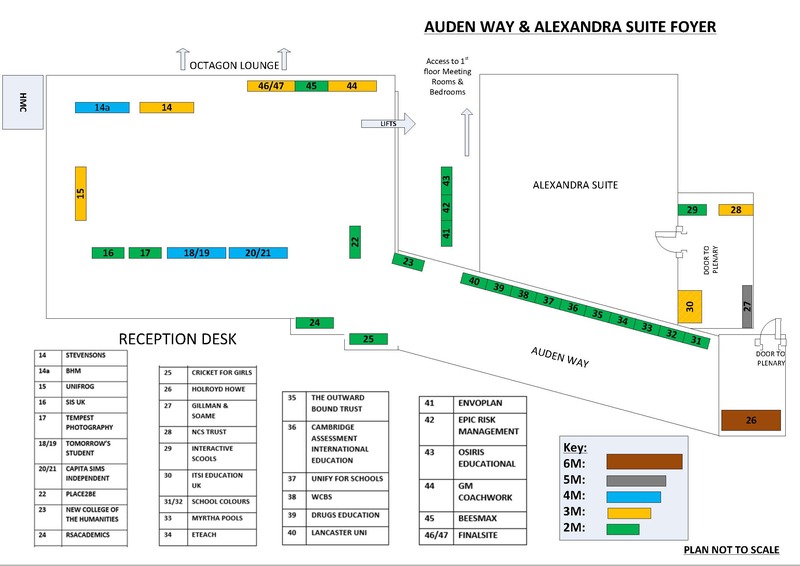 The Midland features 312 pristine bedrooms, two award-winning restaurants, Adam Reid at the French and Mr Cooper's, an elegant Tea Room, a newly refurbished bar and lounge and 14 impressive conference and meeting rooms. The Manchester worker bee. 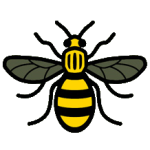 The humble worker bee is the city of Manchester's official symbol. It was adopted by Manchester as a motif during the Industrial Revolution, at a time when Manchester was taking a leading role in new forms of mass production, becoming the worlds first industrial city.